We understand the frustration and inconvenience of having to visit a car maintenance service center or a mechanic. Not only is it an unexpected, essential purchase, but it also leaves you without a ride for several hours (or even several days). In these circumstances, you’ll need to find some alternative source for transportation, which is easier said than done. 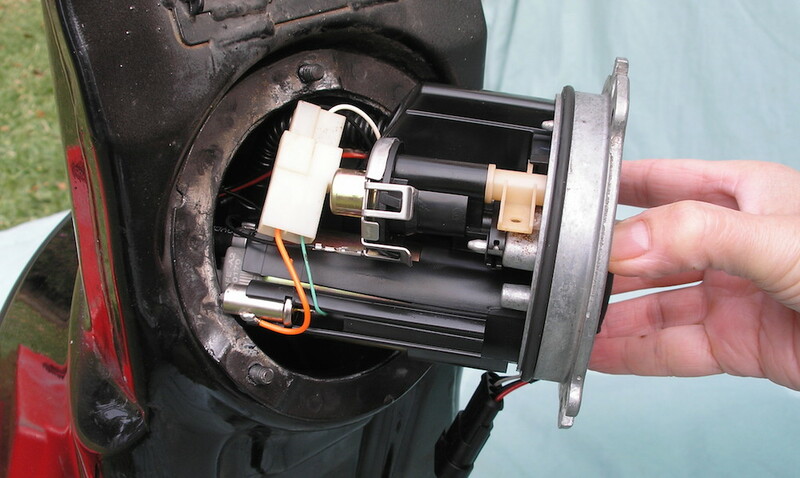 Some car parts don’t receive the recognition that they should, and that sentiment certainly includes the fuel filter. The parts help prevent any clogged injectors, and it’s constantly working whenever your ignition is in operation. Since it’s constantly responsible for playing some kind of role in your vehicle’s mechanics, it will surely wear out over time. That’s why you’ll want to eventually pursue a new fuel filter. A faulty part could compromise your entire engine, and it’s essential that this part is working properly. AskMen.com suggests replacing the part every two years or 24,000 miles, although due to all of the fuel lines, they suggest taking the vehicle to a mechanic. Meanwhile, an air filter is essential in keeping your engine cool. You don’t want to suffocate all of your vehicle’s mechanics, and an air filter will assure that fresh air is getting into the unit (while also eliminating that stale, hot air). Similar to the other parts on this list, you’ll only want to pursue a part that matches properly with your vehicle. When it comes to air filters, you’ll want to check on the part annually. Steering is an underrated ability in car’s. We often take the function for granted, never recognizing the difficulties we’d actually have if the system stopped working. To keep your steering mechanics working as-new, you’ll want to assure that the fuel levels are adequate. This is a relatively easy repair, and it’s not difficult to recognize when the change is needed. Just check your engine’s dipstick every so often (AskMen suggests inspecting the fluid level when you have a standard oil change), and you’ll understand whether fluid is needed. However, if these levels seem to be consistently low, even with constant fill-ups, you may be eying a more sinister issue. Of course, lubrication is essential in many parts of your car. For example, fluid is needed for an automatic transmission, as it helps improve friction and the engine’s temperature. By adding these essential oils, you’ll be avoiding major issues. These repairs will often cost more than your general oil change, so it’s important to stay on top of these functions. 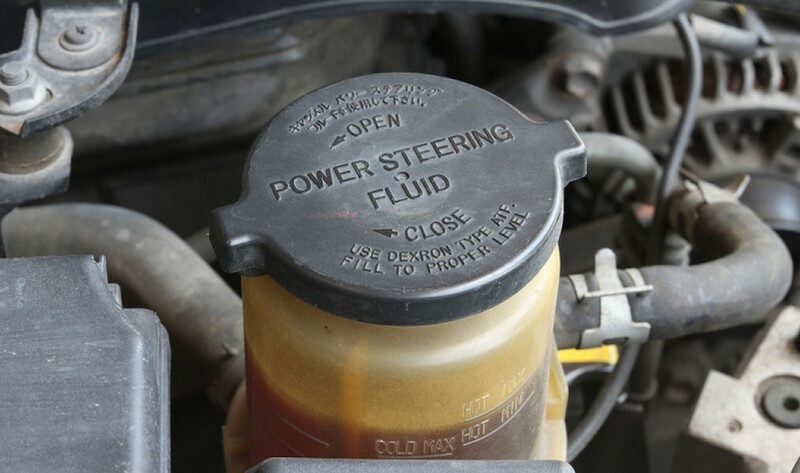 AskMen suggests checking your transmission fluid every two years. Have you ever had a faulty battery? It’s certainly not fun. You may be cruising down the road when your car suddenly stops. It can take a set of jumper cables to get your vehicle on the road, and that’s assuming that the battery still has enough life left in it to survive constant jumpings. Don’t fall into this trap. 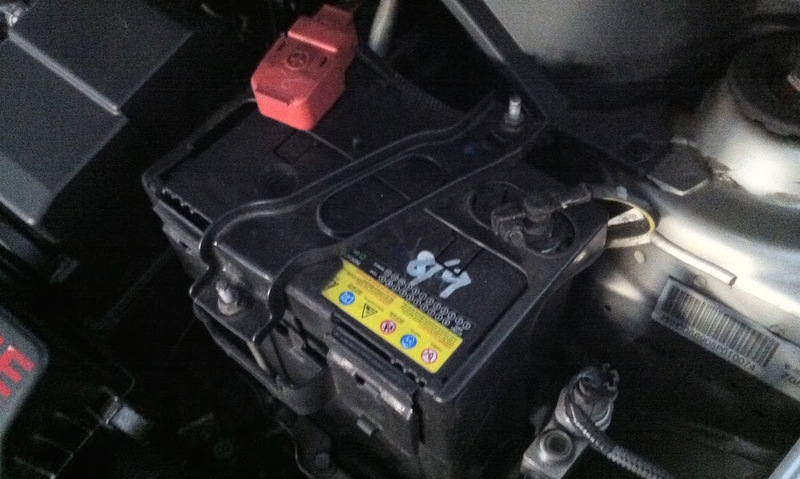 Check out your battery every couple of years to assure that everything is working properly. After four to five years, drivers typically begin to see some damage to their battery, so consider a trip to the mechanic if you fall somewhere in this range. You’ll want to find a battery that is compatible with your brand or model, although the website suggests pursuing an advanced unit. Despite being rather small, these parts play a crucial role in how your vehicle operates and functions. Without them, you won’t have any combustion coming from the internal combustion engine, meaning your vehicle simply won’t move. Spark plugs help generate this combustion by igniting the mixture of air and fuel that’s found in each individual cylinder. The technology behind spark plugs has predictably improved over the years, and they now require less maintenance than they once did. However, it’s unlikely that your vehicle is going to last more than a decade without swapping out new spark plugs. If the engine seems to be running poorly, that may be an indication that its time for a change. Otherwise, you’re going to have to rely on your mechanic to notify you as to when the repair should be made. 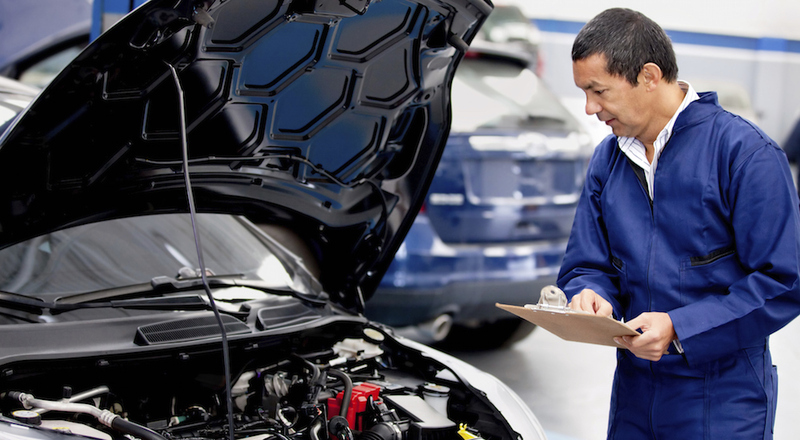 They’ll be able to recognize that a replacement is necessary when they run an emissions test. 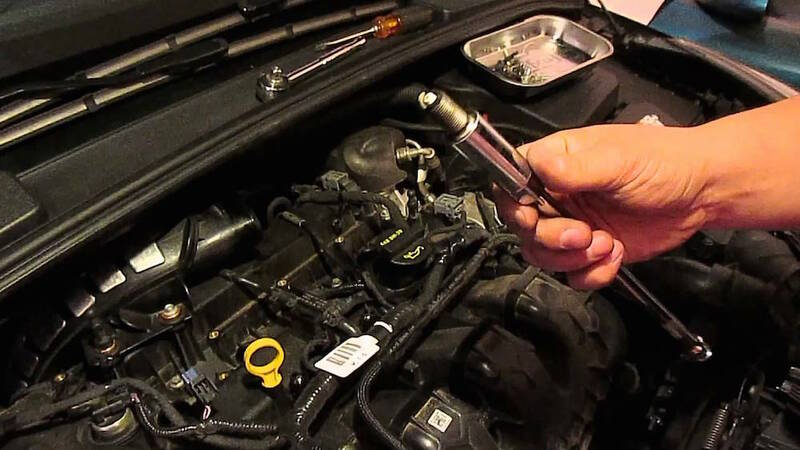 As a general rule of thumb, a spark plug replacement is expected anywhere from 30,000 to 100,000 into your vehicle’s life. Belts are one of the most essential (and also overlooked) parts of your vehicle’s mechanics. These belts are responsible for keeping other aspects of your vehicle working properly, like the alternator and water pump. Other belts prevent these parts from crashing together. Without the belts? You’re looking at absolute chaos. You’ll certainly notice decreased performance from your vehicle, and you might even find that your car won’t operate. 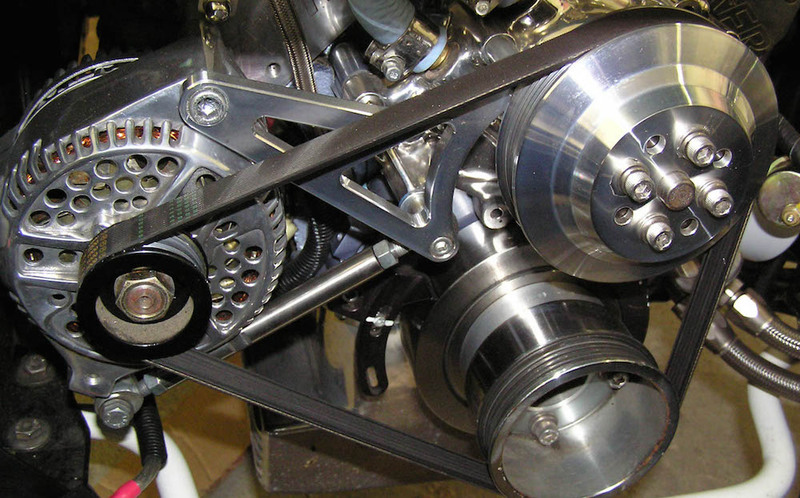 While timing or engine belt repairs are generally pretty expensive, an entire engine repair will cost you a fortune. These are the potential risks you’re taking by not getting the part fixed up. The general rule of thumb is to get the engine belt checked every three years or 36,000 miles, while the timing belt should be checked between 60,000 and 90,000 miles. These are essential repairs that shouldn’t be messed around with. You’ll want to account for these fixes as soon as possible, and you may be compromising your vehicle’s performance by avoiding the slight inconvenience. In this situations, you’re going to find yourself in a much messier situation than you originally had. That’s why it’s absolutely crucial that these problems aren’t ignored and are handled by a professional technician as soon as possible.